New Delhi, (6/2/2019): People are empowered when they are able to access the opportunities available to them without limitations and restrictions. When we talk about Women Empowerment it is the process in which women elaborate and recreate what it is that they can be, do, and accomplish in a circumstance that they previously were denied. Women Empowerment includes the action of raising the status of women through education, raising awareness, literacy, and training. Ten News team reached the heart of the city, Connaught Place, to ask women about the basic problems of Indian women that are stopping the development process or we can say empowerment process of the Indian Women. When we asked that “what measures should be taken by govt to promote women empowerment at the ground level”? Many of them answered by saying that “Government should try to reach immobile areas where exploitation in the name of culture is at the highest level because those people will move out of their villages and come to cities, so if they are educated about the basic etiquettes in their homes they dont have to learn it from the outside”. When asked on the issue of increasing crimes against women and delay in punishment! Many of them answered by saying “that the government and judicial system should make the decision on a fast track and make the punishments more rigid and harsh for the violators”. When asked about “what are the reason of this oppression of women”? Some of them answered by saying that “we as a women are as much responsible as those men are responsible, we, ourself should know our own status and our own responsibilities. We should not hesitate in asking for our rights and should kill our heart because of the pressure of society”. 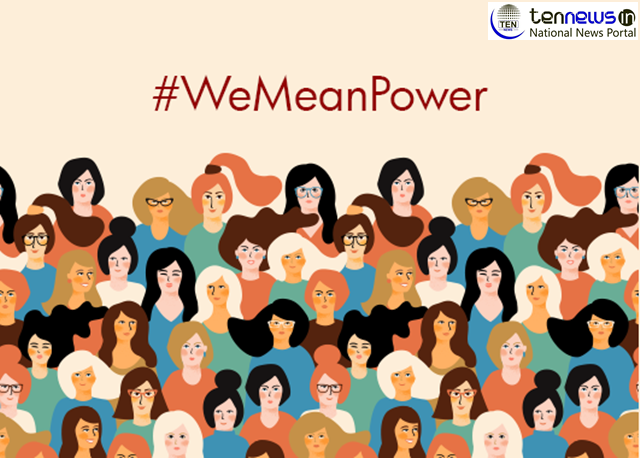 Empowerment of women is a necessity for the very development of a society, since it enhances both the quality and the quantity of human resources available for development. Though, Indian Government is taking steps towards the development in the status of women, but somehow they are unable to rectify the problem. Or we can say, that in India where Women Exploitation is at its advanced stage and Women Empowerment is at its primary stage, so it will take a lot of time to change the mindset of the people.